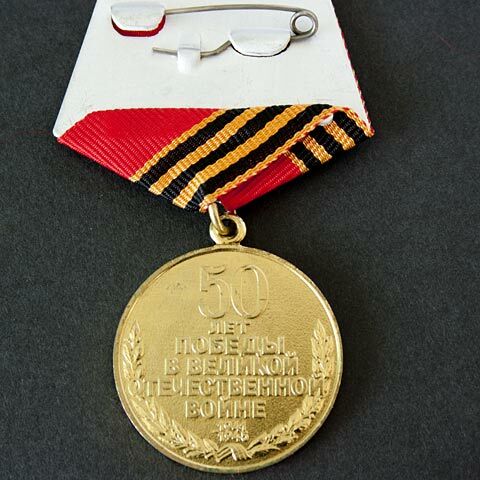 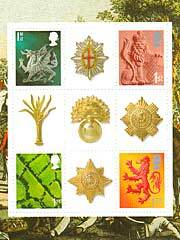 The Russian Convoy Medal was awarded to British Veterans by Russia to commemorate the 50th Anniversary of Victory. 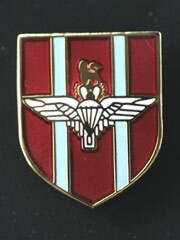 marking the period 1945-1995. 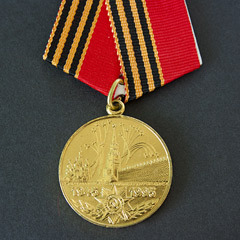 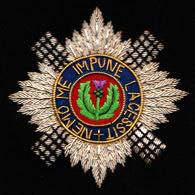 The medal ribbon is mounted on a metal frame and has a pin ready for wearing.